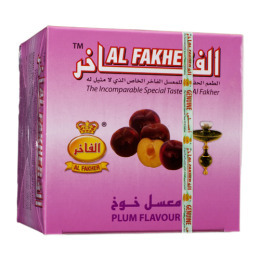 Al Fakher Plum | HookahRev.com | Hookah, Simplified. Smells Like:: Dark berries almost. Very different if that's what you seek. 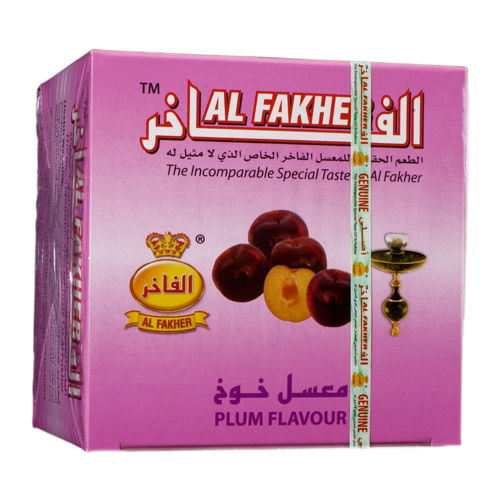 Dark and natural fruit. The flavor is very subtle which is borderline negative. Not a strong flavor by any means, but if you pack a less than perfect bowl, it will throw the session. Don't expect actual plum fruit.